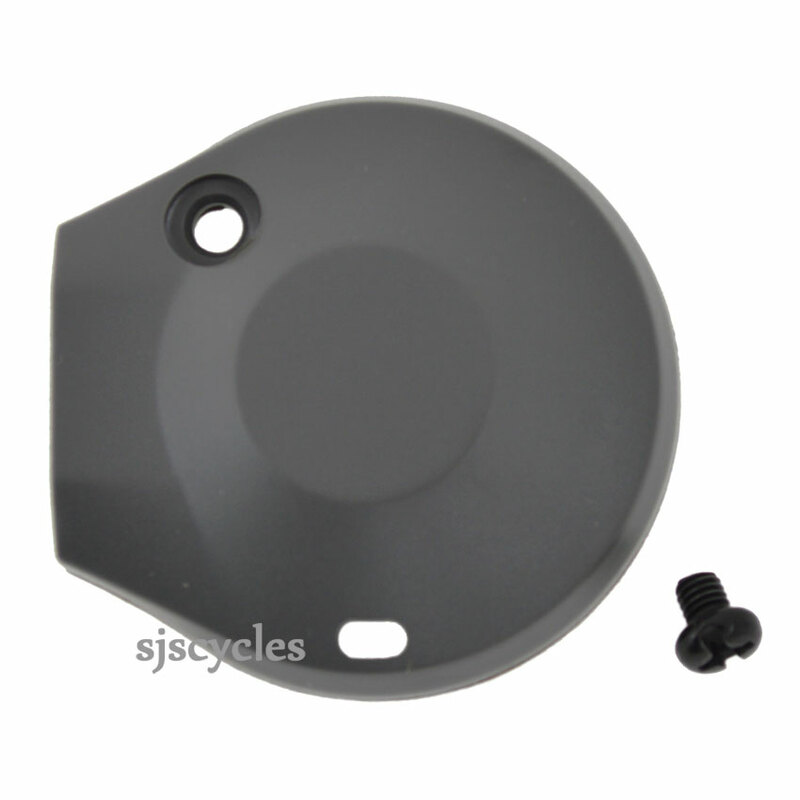 This Left Hand Main Lever Cover & Fixing Screw can only be used with Shimano Alivio SL-M410 8spd Rapid Fire shifters. So you stock similar part for 9 speed shifter? Thank you for your enquiry, we would need to know the specific shifter that you have to see if we have the correct spare. Stamped on the underside of the shifter will be a code that starts with SL, once we have this we can find out if the item is available. Dear seller. Could you send this product to Brazil? How can I buy it and the delivery tax? Yes we post worldwide, simply add the products to your basket and all of the postage options / prices are found in the checkout.